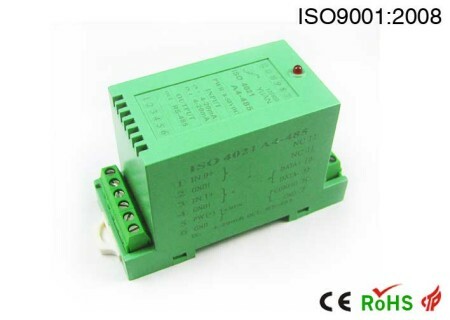 Abstract: This article describes the use of analog output module ISO 4021 remote device control applications. 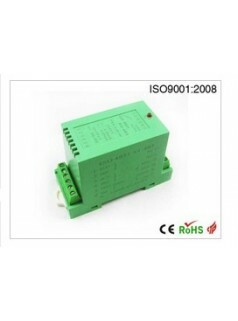 PLC or DCS system, the AO module analog output current or voltage signal directly to control the implementation of the remote device, often because of signal attenuation, distortion caused by long-distance transmission, and sometimes because of signal errors caused by other external signal interference, the entire system does not work properly. 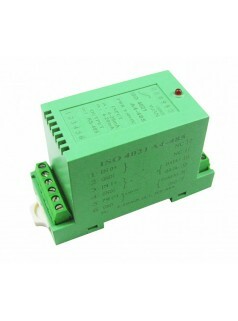 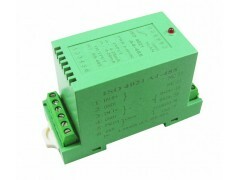 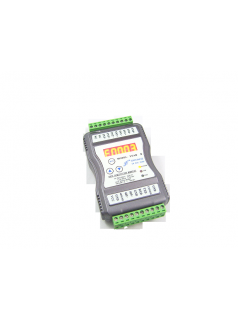 ISO DAO remote analog signal output module use the RS-485 differential digital signal transmission and it can effectively improve the system anti-jamming capability, using RS-485 bus communication and address can be setting, in some cases can also reduce cabling, lower costs and improve equipment control system reliability.